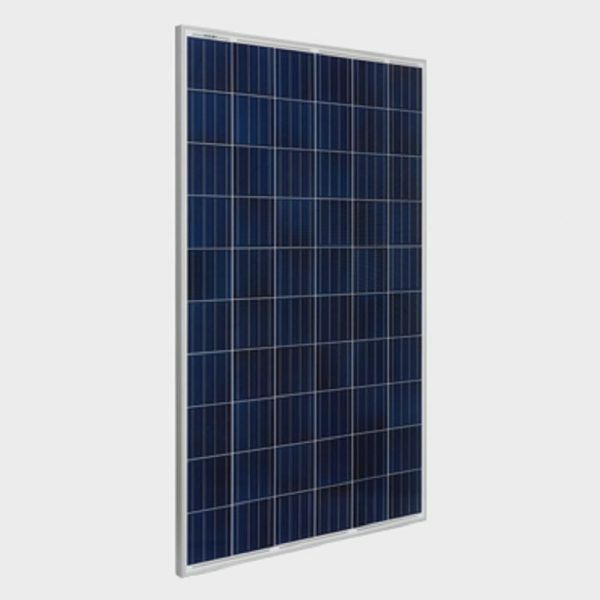 The GCL 290W Poly Solar Panel GCL-P6/60 290 is the ideal choice for residential and commercial applications. Golden Concord Group Limited ( “GCL” ) is an integrated energy service provider that specializes in clean energy, new energy, with diversified development of related industries. The businesses of GCL cover Power, PV, Natural Gas, New Energy Automobiles, and Green Smart City. Meantime, it proactively deploys semiconductor material and Energy Internet. Holding several listed companies including GCL-Poly, GCL System Integration and GCL New Energy, etc., GCL’s footprints have been across 31 provinces, municipalities and autonomous regions in the Chinese mainland, Hong Kong, and Taiwan, as well as Africa, North America, Southeast Asia and Europe. As the world-leading PV material manufacturer and the prominent domestic non-public electric power enterprise, GCL serves as chairman member in Global Solar Council and Asian Photovoltaic Industry Association. Being the leading new energy enterprise among Top 500 Chinese enterprises in 2017, GCL has been ranking the third among Top 500 global new energy enterprises in 2017. Join our ZERO Home Bills Community. BEST Products from the BEST Brands at the BEST Retail Prices for ZERO Home Bills on ZEROhomebills.com by Solaranna. Wuxi Suntech, as a leading solar photovoltaic manufacturer in the world, is engaged in the R & D and the production of crystalline silicon solar cells and modules. Founded in 2001, the Company has its sales areas spread all over more than 80 countries and regions in the world. The Company is always devoted to promotion of the conversion efficiency of products, continuously enhances the R & D of new technologies, improves the manufacturing techniques, and wholeheartedly provides photovoltaic products with high quality, high reliability and high cost performance for customers by virtue of the state-of-the-art technical advantages and the excellent manufacturing level, actively driving early realization of grid parity of photovoltaic power generation. In the meanwhile, the Company has 22 years’ experience in distributed projects in overseas markets and “Suntech Yijia”, the Distributed PV brand of Wuxi Suntech, would be devoted to bringing the green energy to thousands of households. The Company is adhering to its original intention and sparing no effort to light each corner of the world by use of the cleanest and richest solar energy from the nature. The conversion efficiency of the high-efficiency PERCs has topped 21.31％ and it is expected that the annual PERC output of Shunfeng Group will reach 350MW by the end of 2016. Join our ZERO Home Bills Community. BEST Products from the BEST Brands at the BEST Retail Prices for ZERO Home Bills on ZEROhomebills.com by Solaranna.